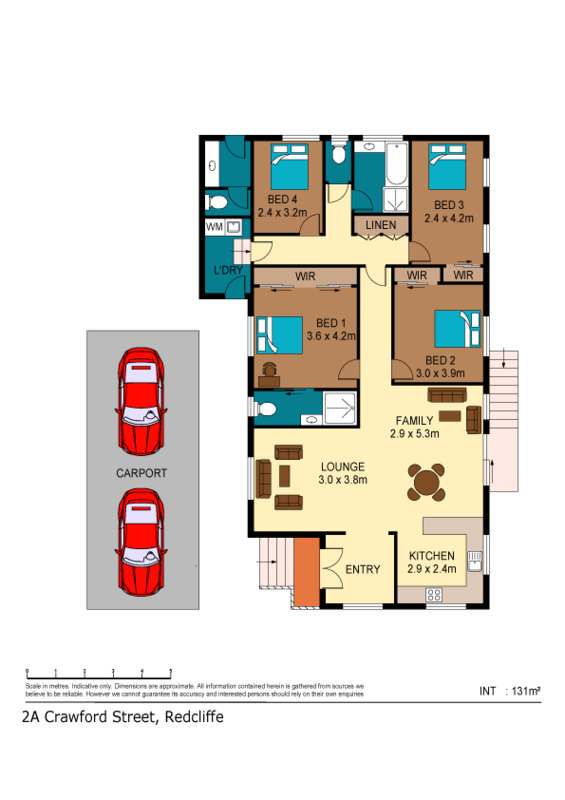 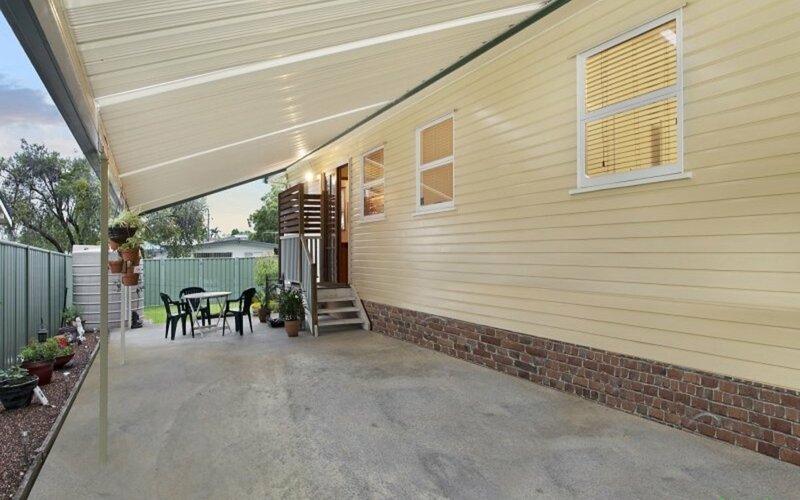 Offering an opportunity that is not just a house, but a home where memories will be made with family and friends. 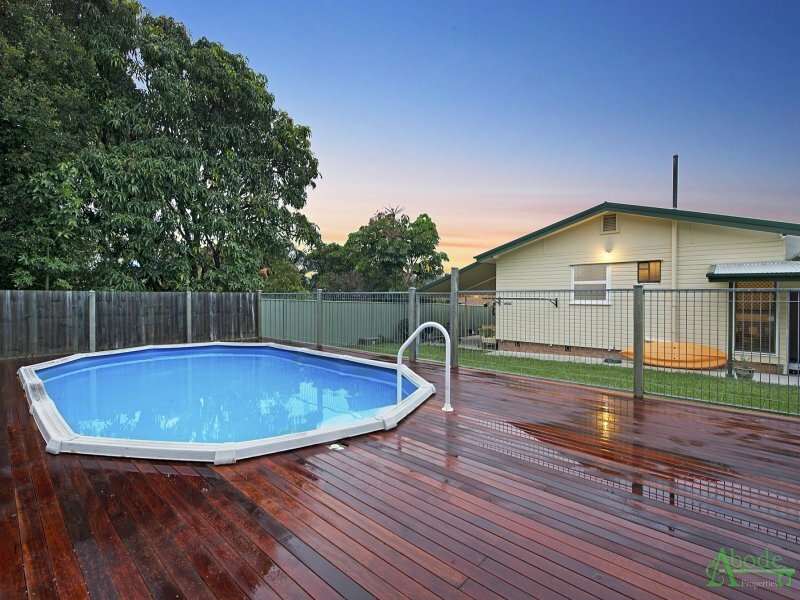 Bring on hot summer days! 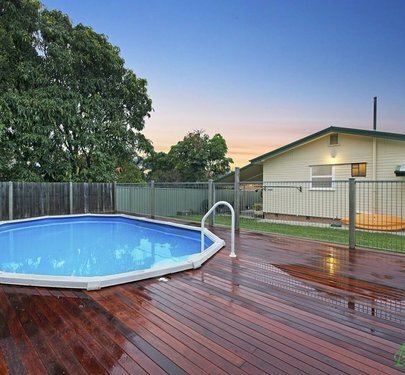 The over-sized east facing out door entertaining area will easily host the largest of crowds while overlooking the kids cool off in the pool. 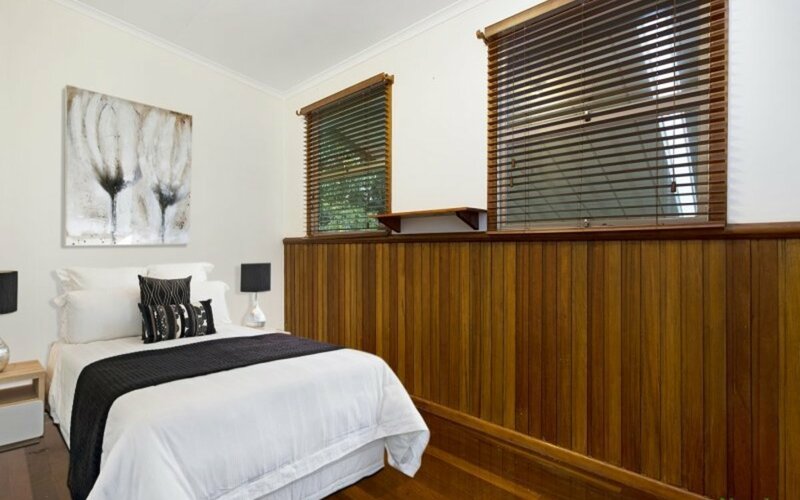 Once an old church, the residences attention to detail is refined and classic with timber paneling, high ceilings and original lighting. 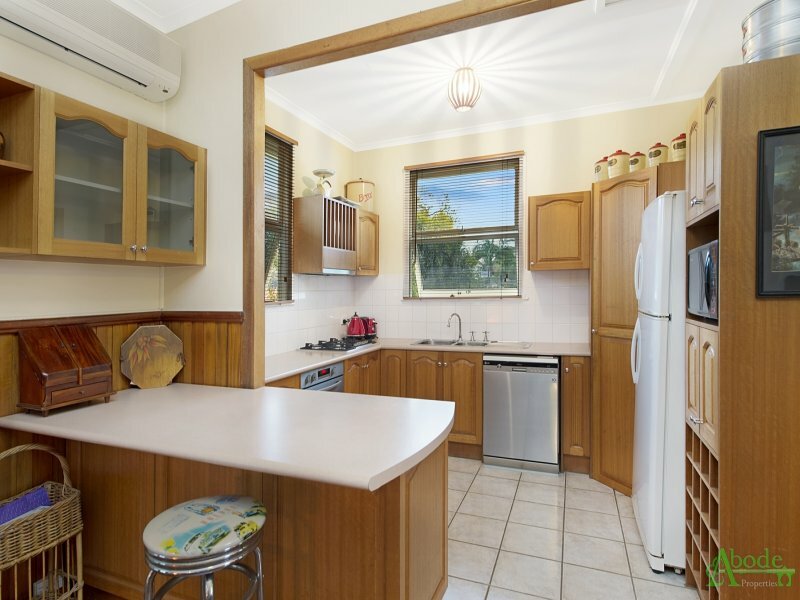 Meal time couldn't work better - with a well though-out design the functionality between meals and living is spot on! 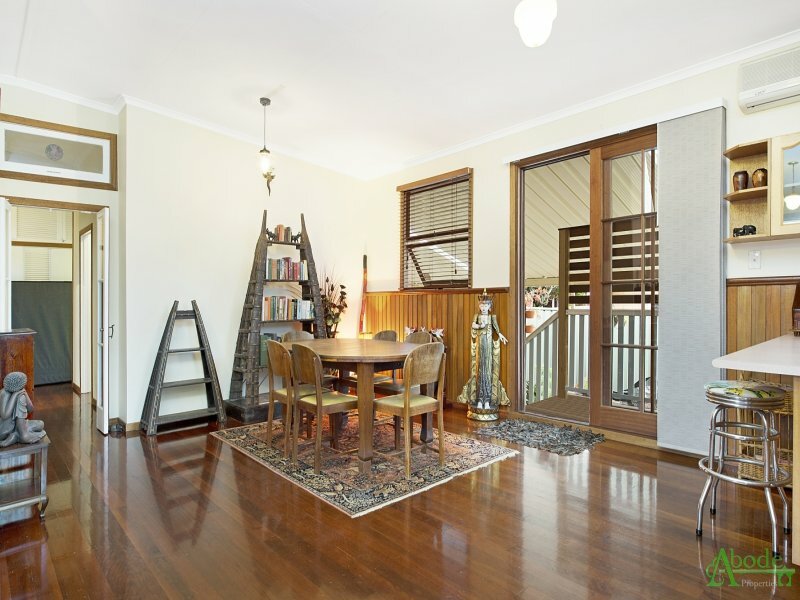 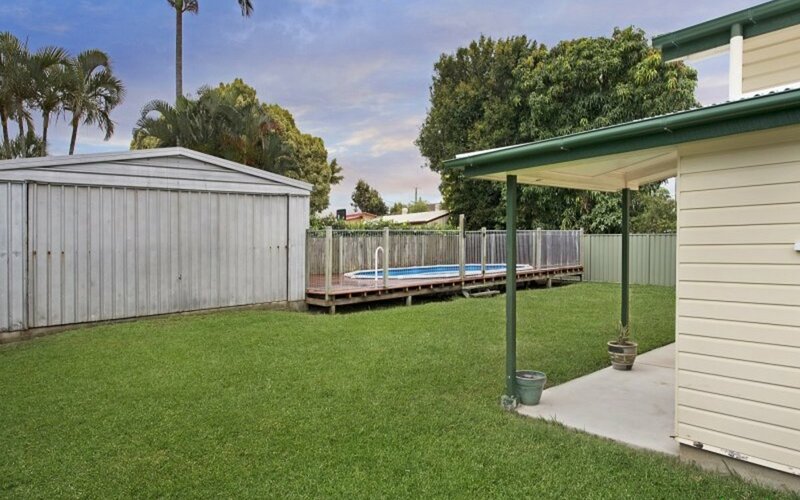 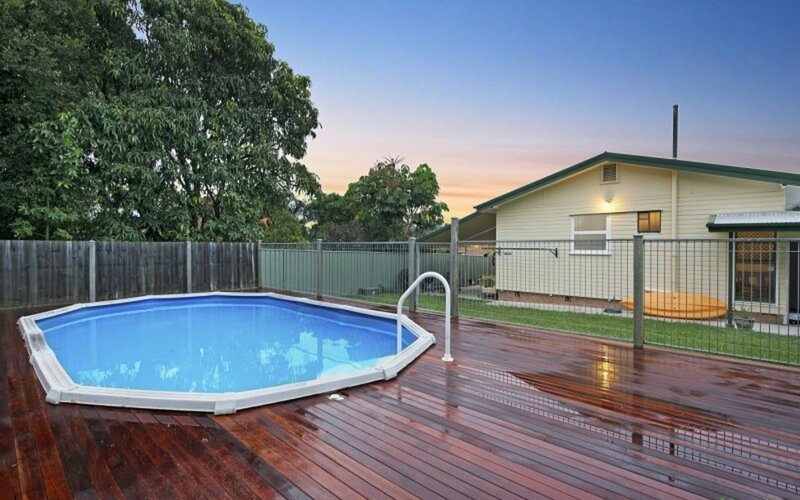 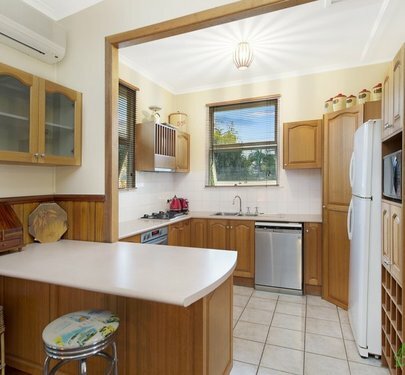 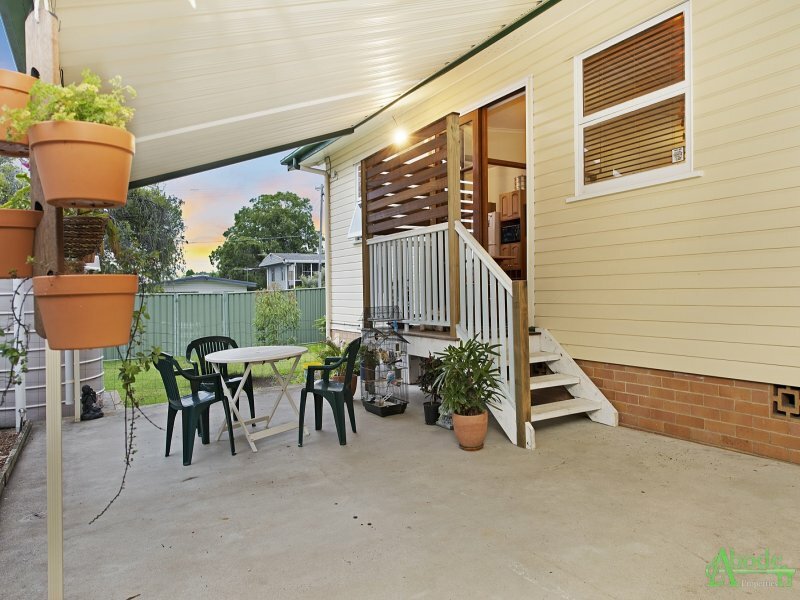 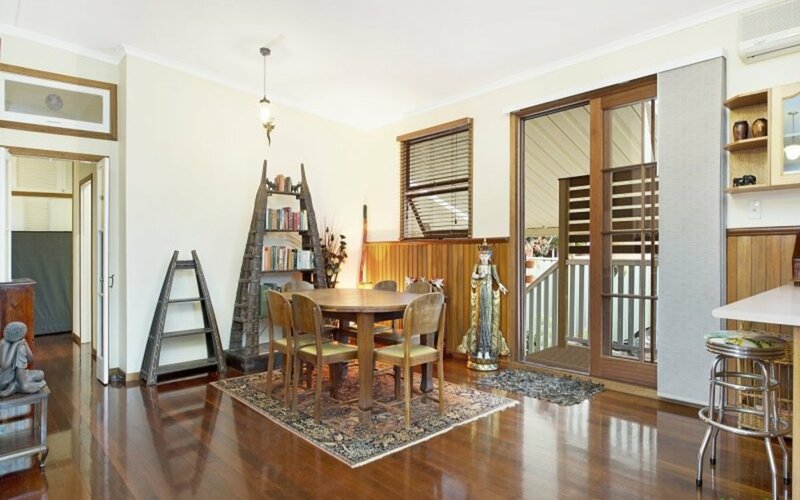 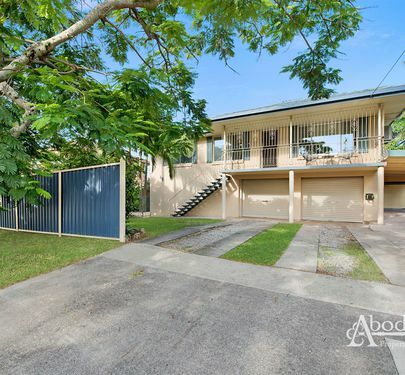 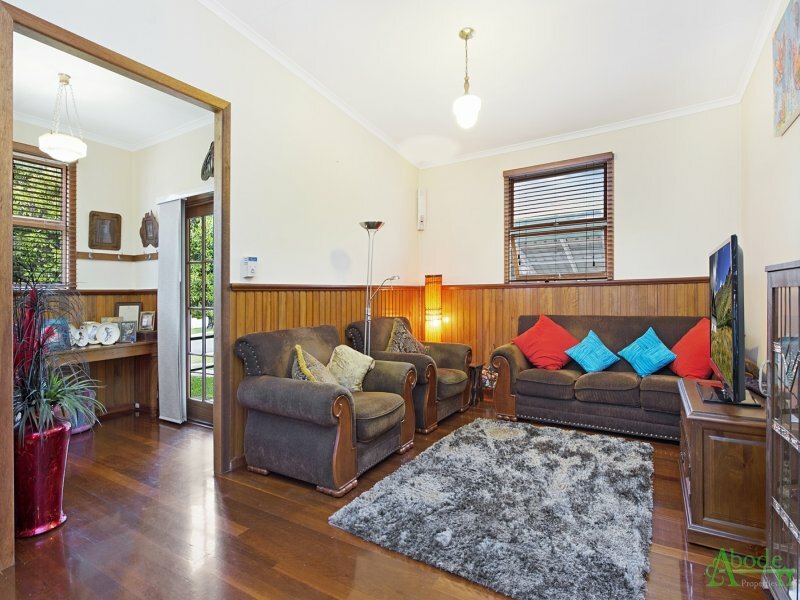 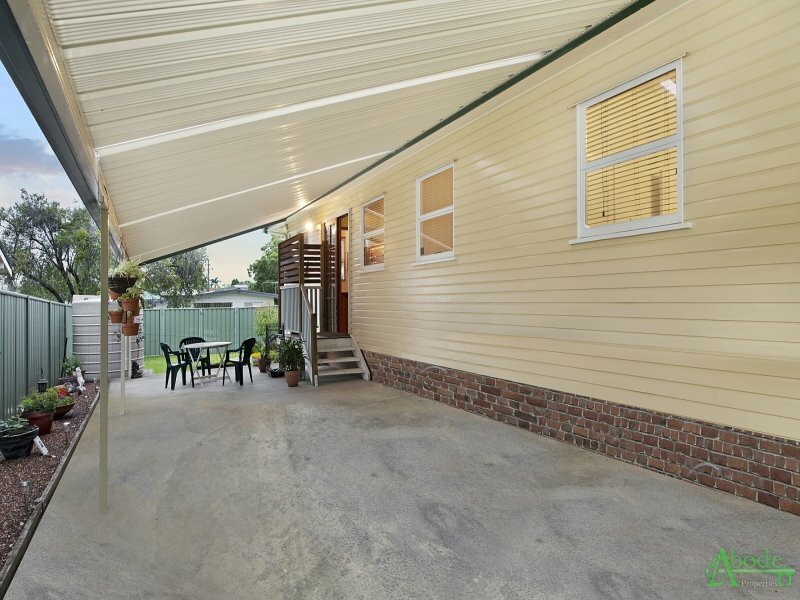 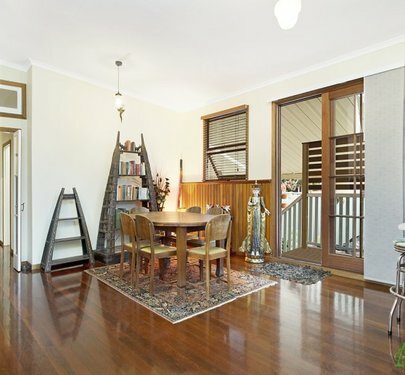 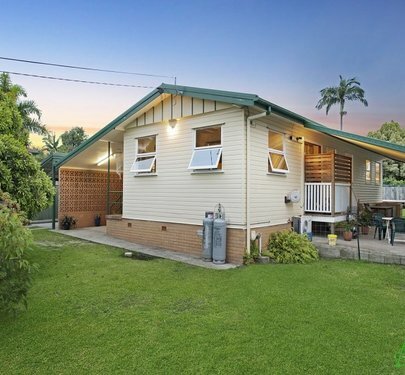 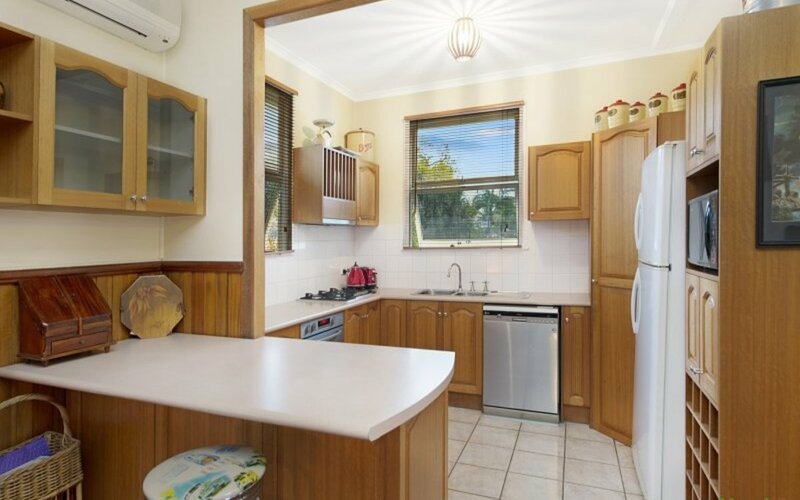 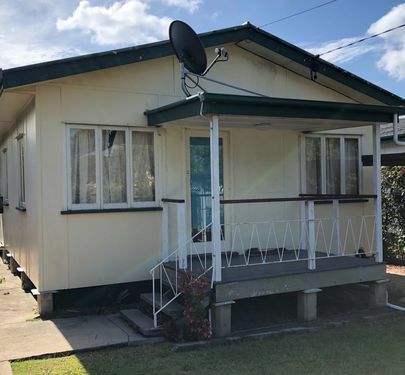 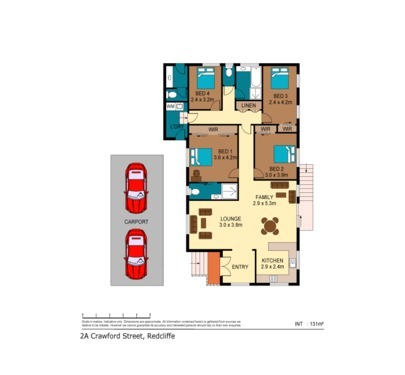 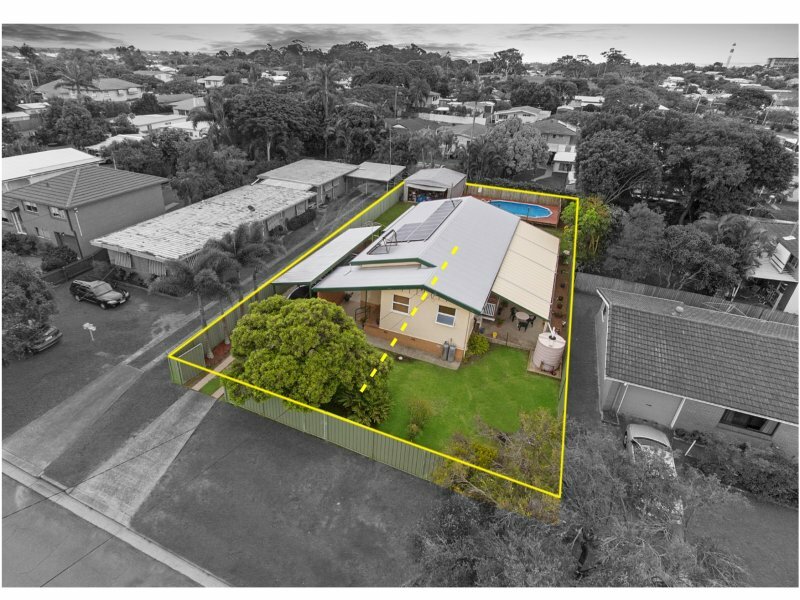 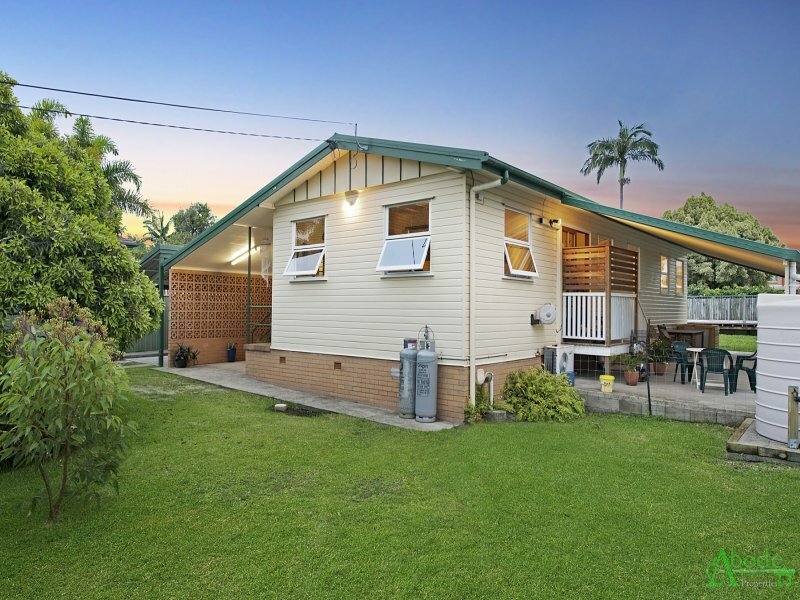 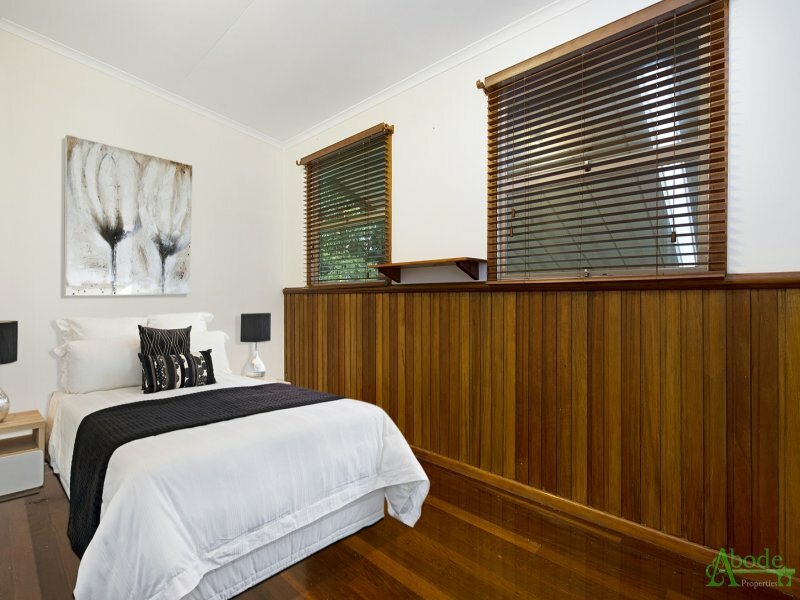 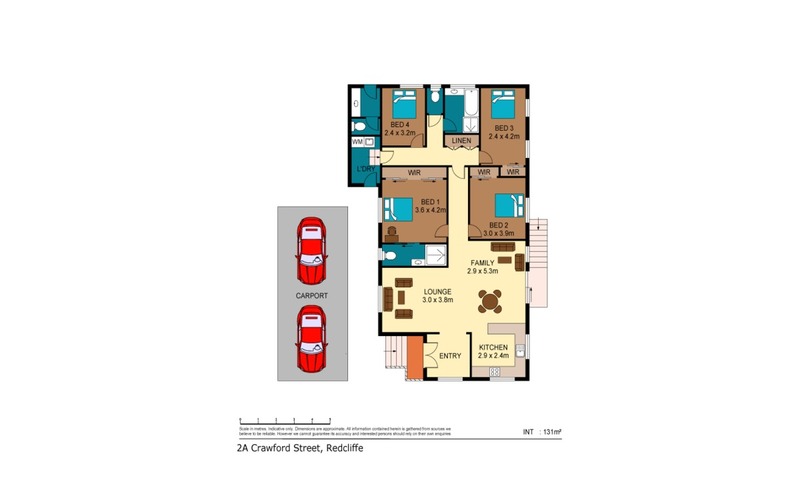 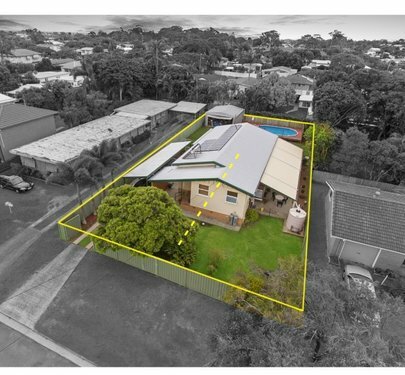 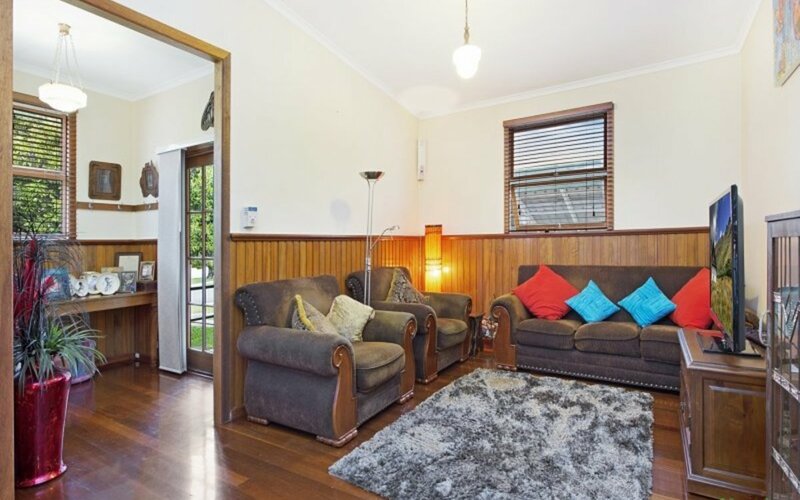 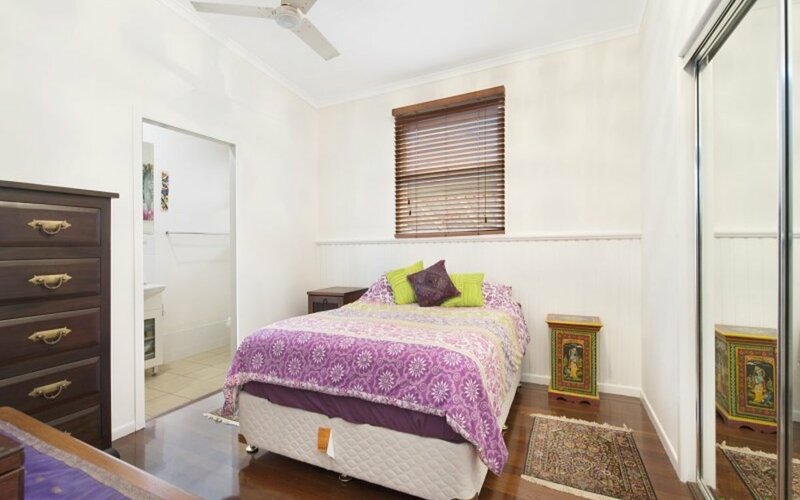 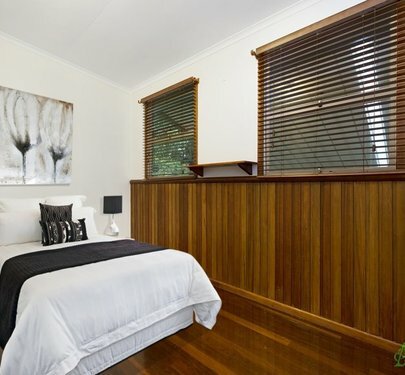 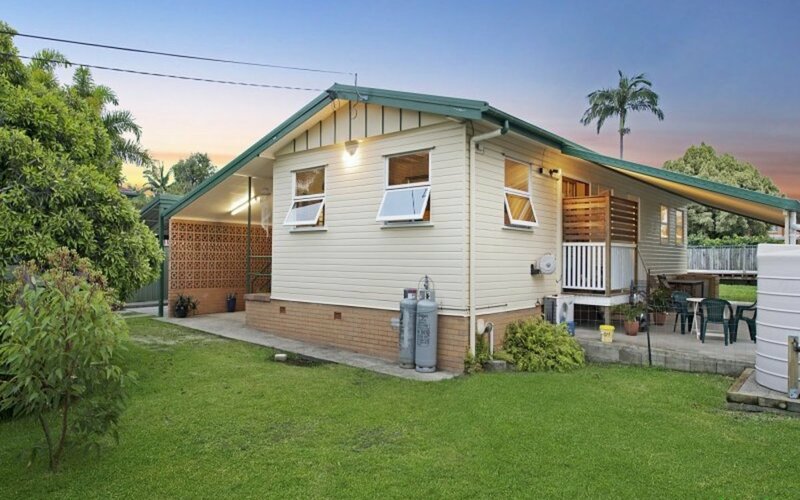 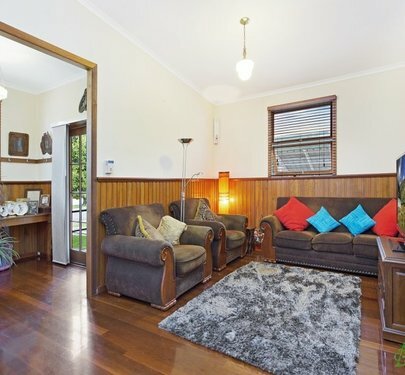 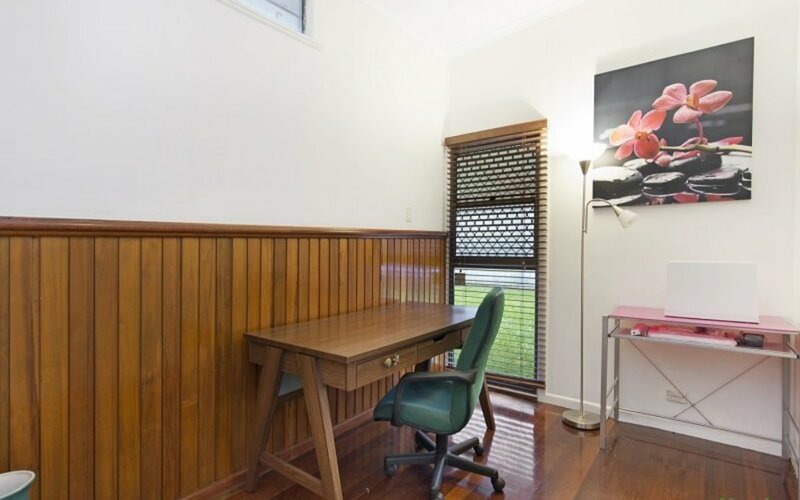 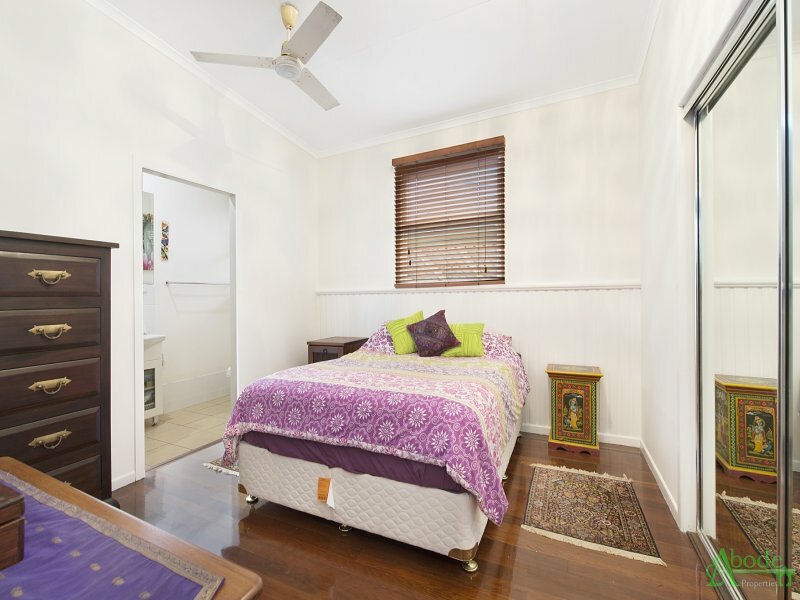 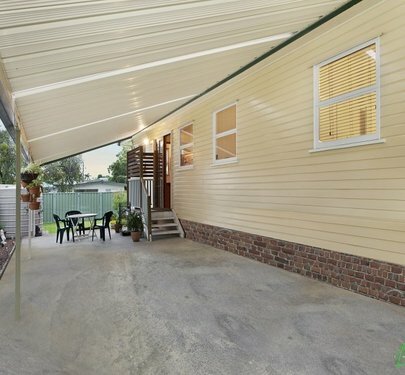 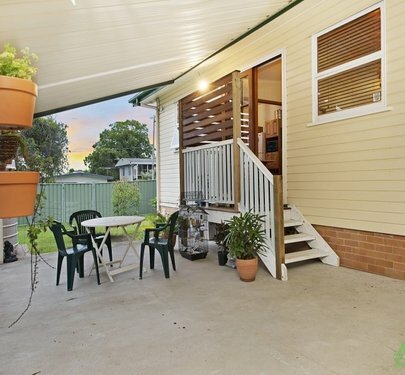 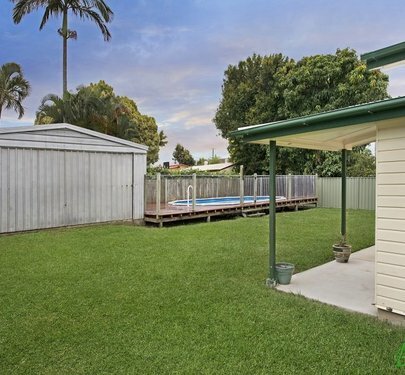 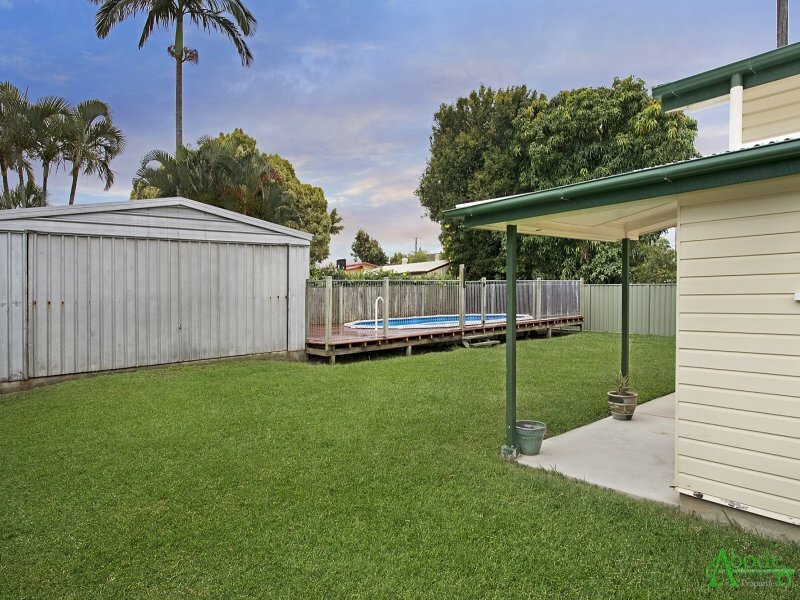 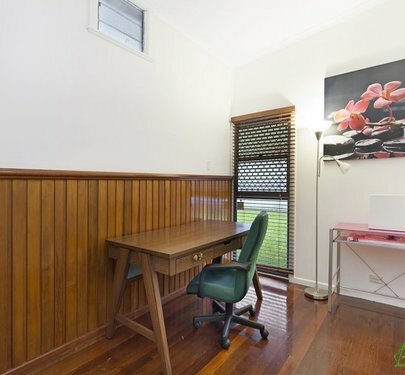 Set on a spacious 809sqm block with a 20.3m frontage, the property also opens itself up for future subdivision. 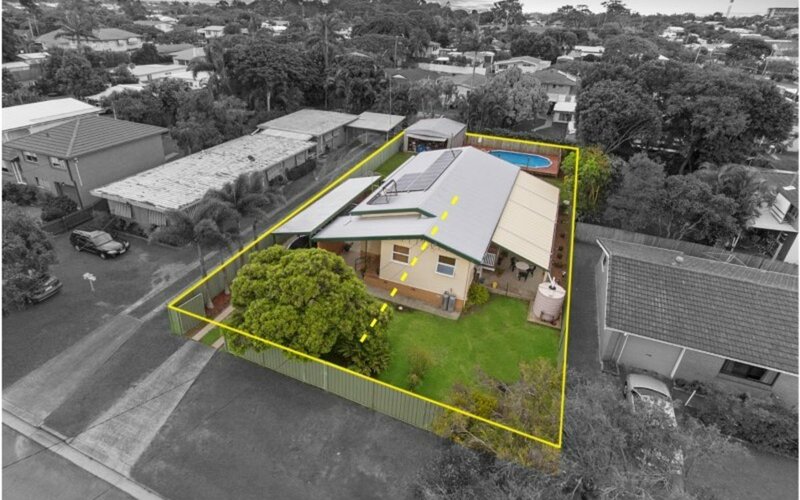 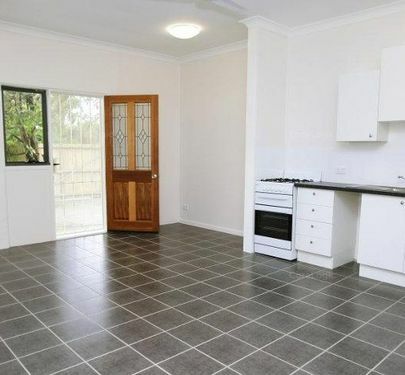 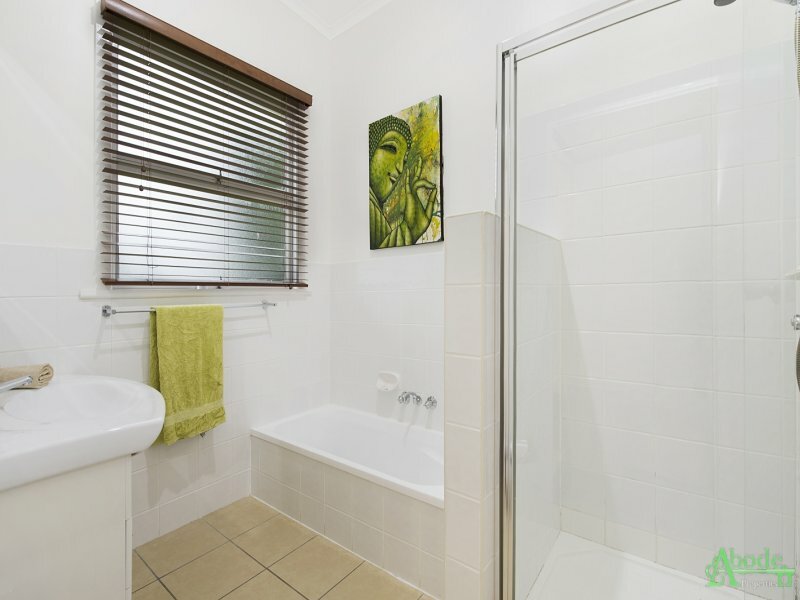 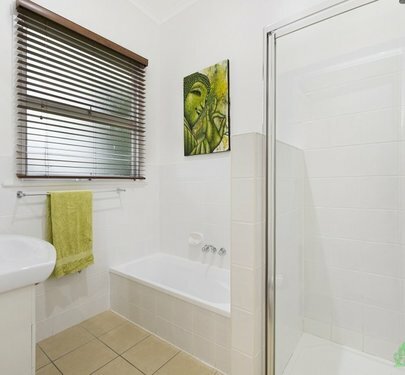 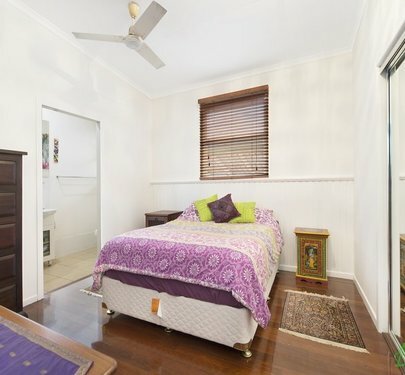 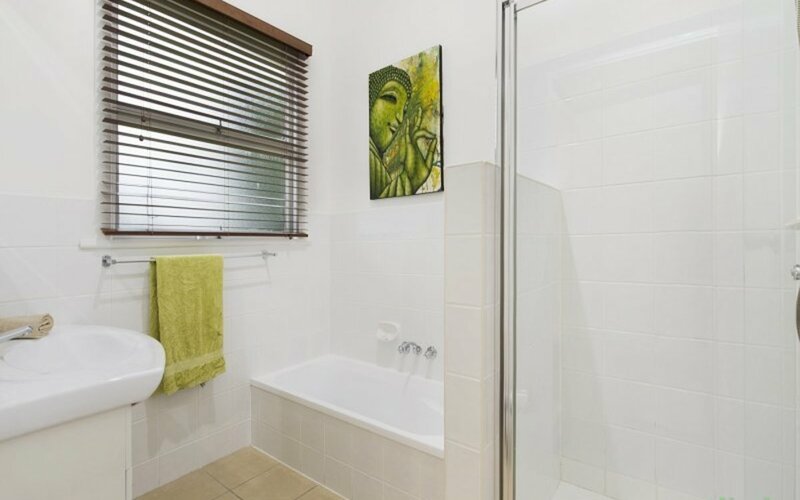 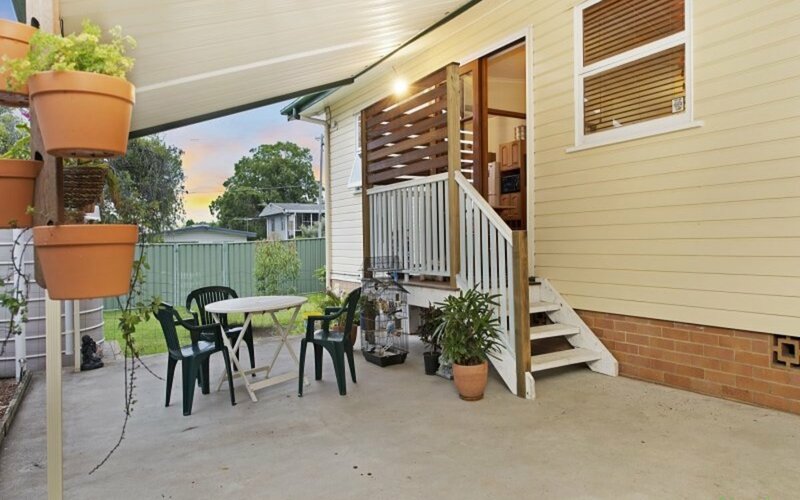 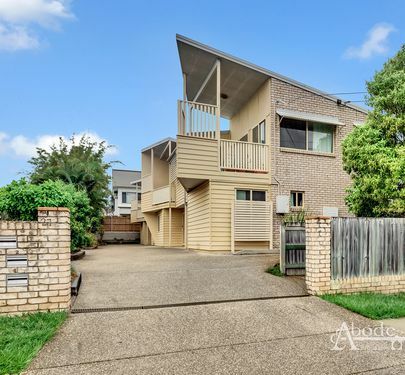 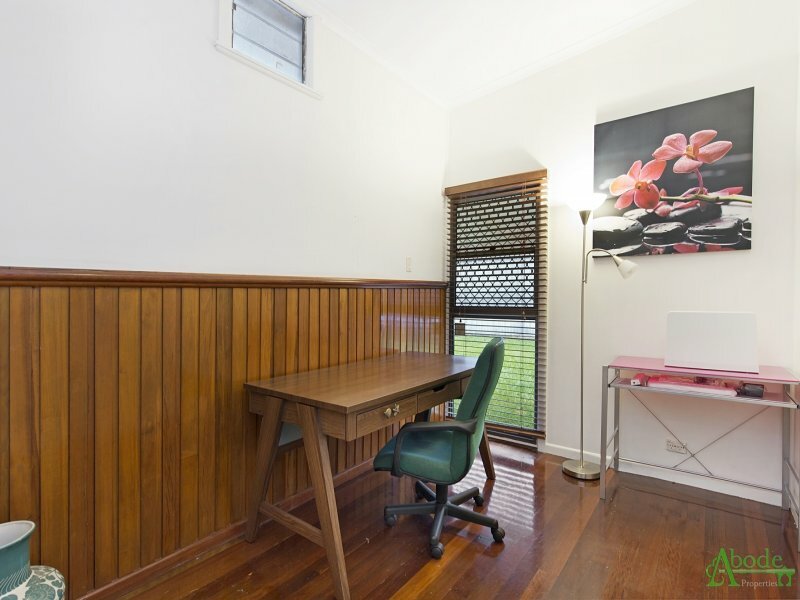 Located in a tightly held central location just minutes to Redcliffe's conveniences, this one is a must to inspect.